PLEASE NOTE: Shipping costs will not be taken at point of sale. Please call 020 7001 7605 to arrange delivery. 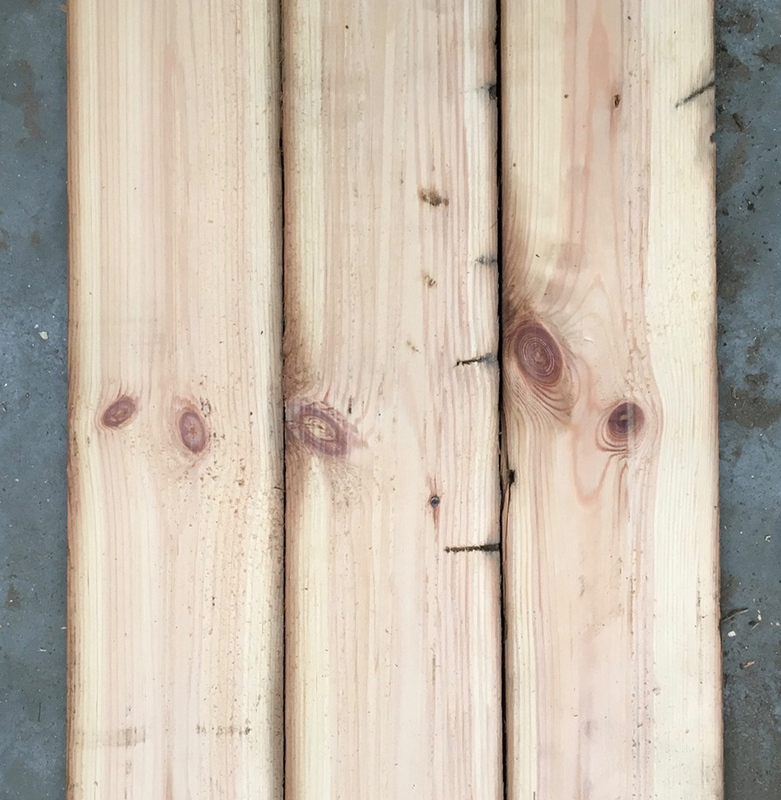 Reclaimed re-sawn pine floorboards 115mm (4.5 inch). 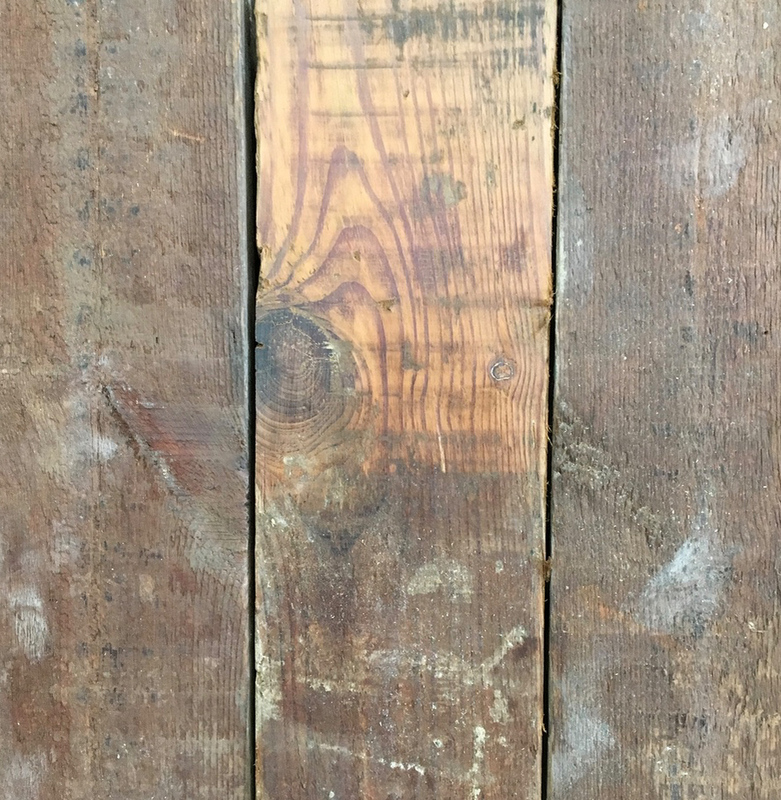 We have cut these pine floorboards from a batch of reclaimed purlins that we salvaged from a old warehouse in London. 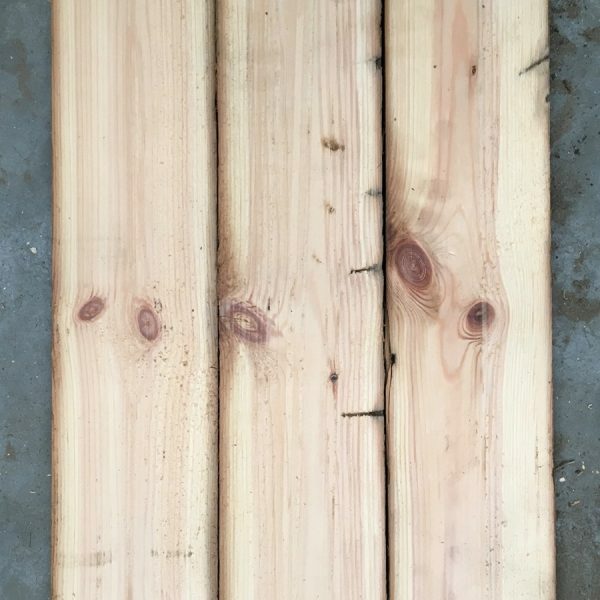 Re-sawing old purlins stops them going to landfill and is a good way to produce slow grown old pine boards for flooring or wall cladding. Supplied unfinished so will require sanding and finishing. Please use the form below to order a sample or let us know your requirements. 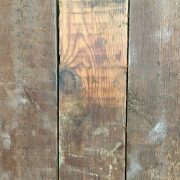 Delivery will not be added at point of sale as we will get quotes for you from a delivery company or let you arrange pick-up yourself. Please fill the form below and we will send you a sample. Ordering your sample is not a reservation of product and by the time the sample reaches you this may be sold.